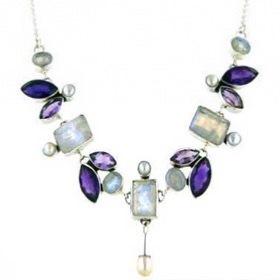 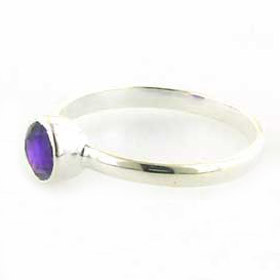 Featuring 7 shimmering moonstones set in sterling silver and interspersed with purple amethysts, this necklace is a show stopper! 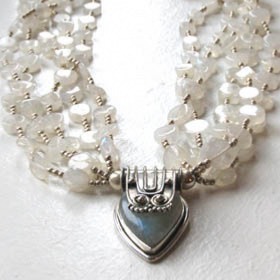 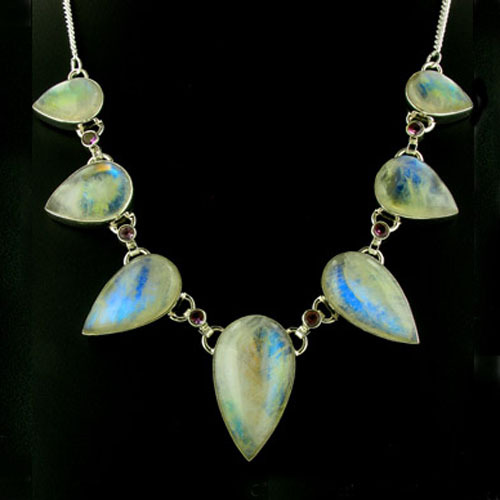 This necklace shows moonstone at its best. 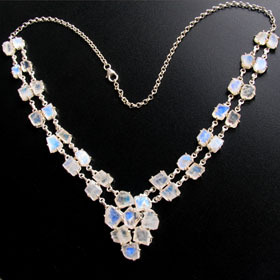 The gemstones gleam with iridescent colour, the characteristic floating blue light dancing as the necklace moves in the light. 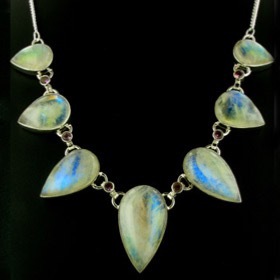 The necklace closes with a lobster claw fastener. 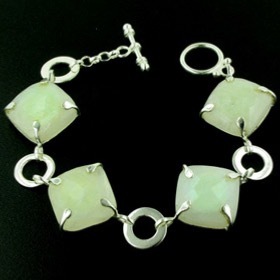 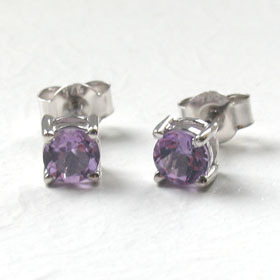 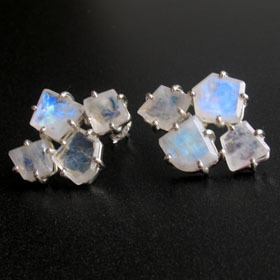 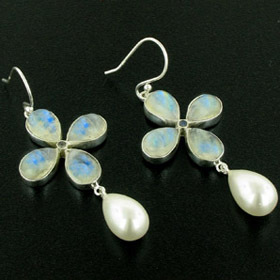 See our collection of moonstone earrings for coordinating earrings. 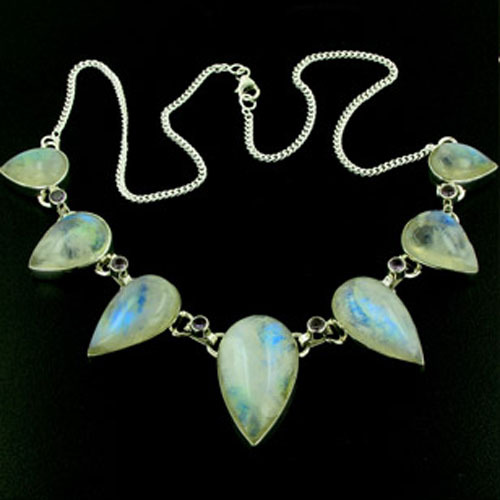 Enjoy Free UK Delivery on all our moonstone necklaces.